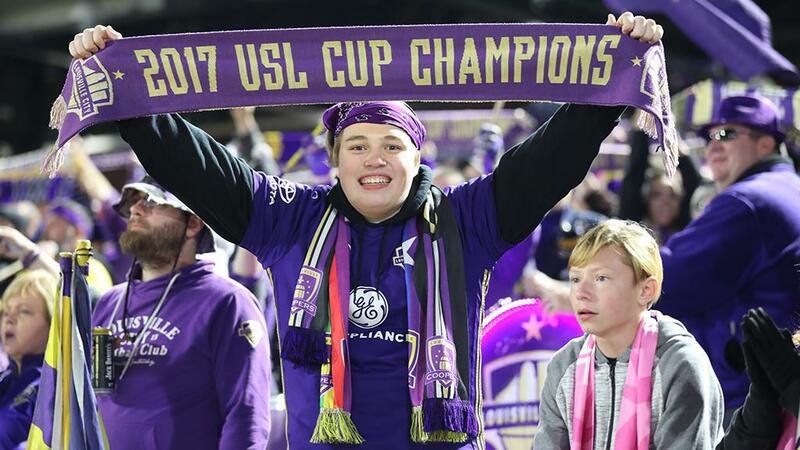 TAMPA, Fla. – The past two teams to raise the USL Cup will meet once again in the Eastern Conference Final, while a new champion will be crowned in the Western Conference following a remarkable series of contests in the Eastern and Western Conference Semifinals of the 2018 USL Cup Playoffs that played out in front of another set of strong crowds across the country. 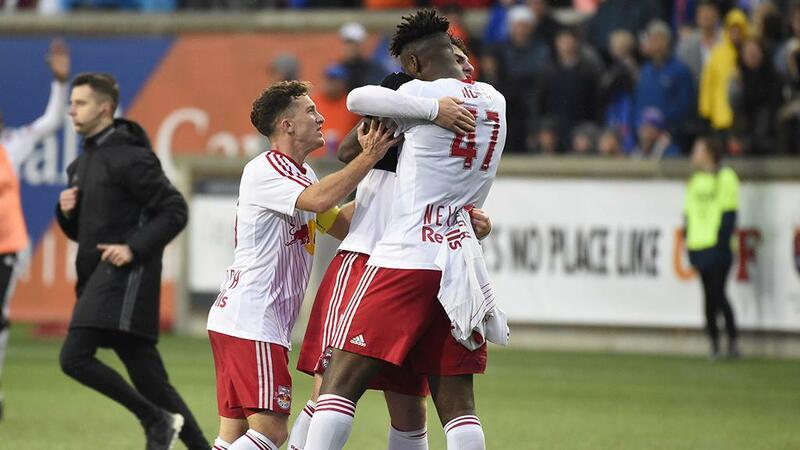 2016 USL Cup champion the New York Red Bulls II produced the biggest result of the round as the Eastern Conference’s No. 5-seed continued its outstanding postseason history by bringing an end to No. 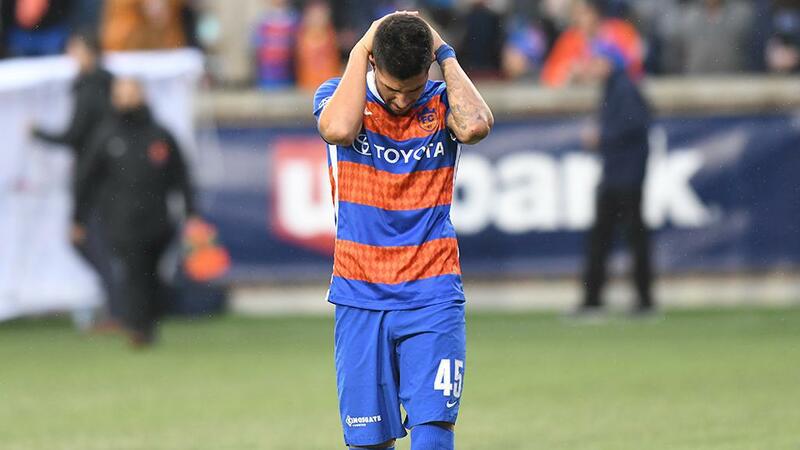 1-seed FC Cincinnati’s chances of claiming the USL Cup as Amando Moreno’s early goal proved enough to eliminate the 2018 Regular Season champions at Nippert Stadium. That result set up a third consecutive meeting in the Eastern Conference Final with No. 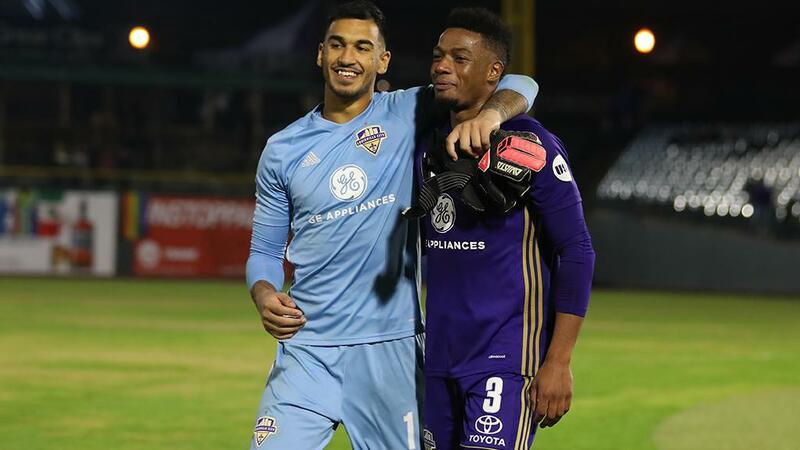 2-seed and defending USL Cup champion Louisville City FC, which advanced to its fourth consecutive conference final overall through a 2-0 win against No. 6-seed Bethlehem Steel FC at Slugger Field as its quest to become the first back-to-back USL Cup champion continued. In the Western Conference, No. 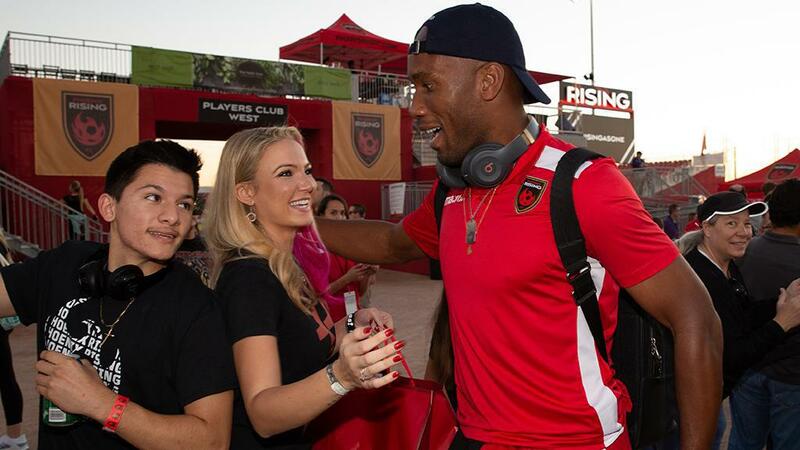 3-seed Phoenix Rising FC’s goal of sending legendary forward Didier Drogba out with one final piece of silverware took another major step forward as the club defeated two-time defending Western Conference champion and No. 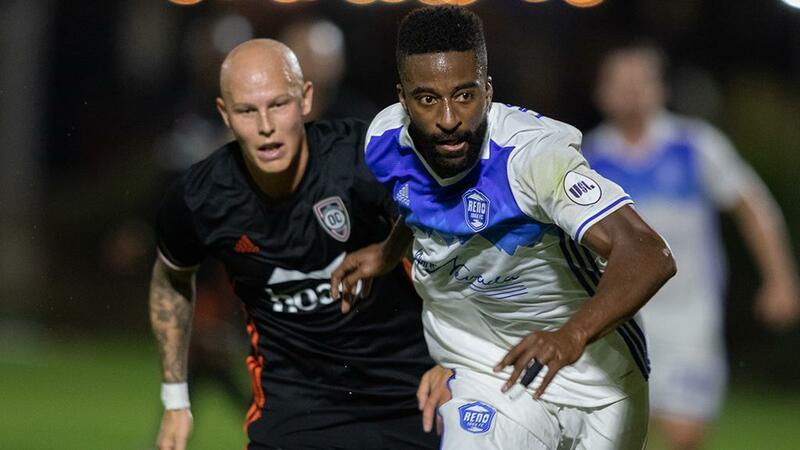 7-seed the Swope Park Rangers in a thrilling 4-2 victory before another club-record crowd of 7,707 fans at the Phoenix Rising Soccer Complex. 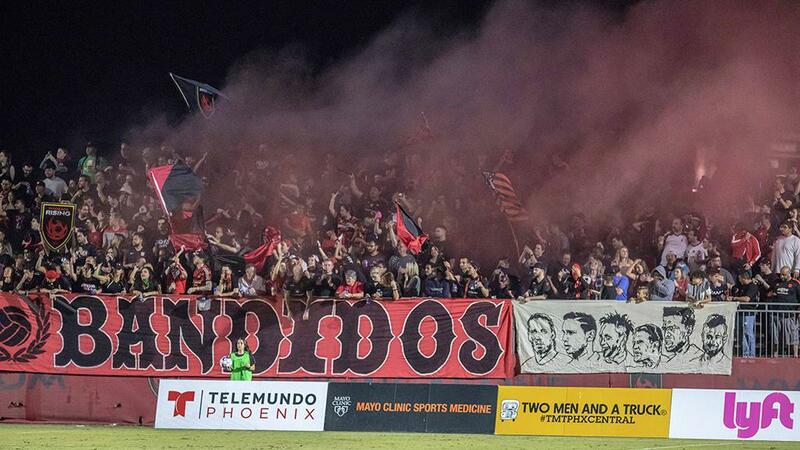 To keep that dream alive, Rising FC will now have to get past the Western Conference’s No. 1-seed, Orange County SC, which also advanced to its first Western Conference Final following a 1-0 victory against No. 5-seed Reno 1868 FC. 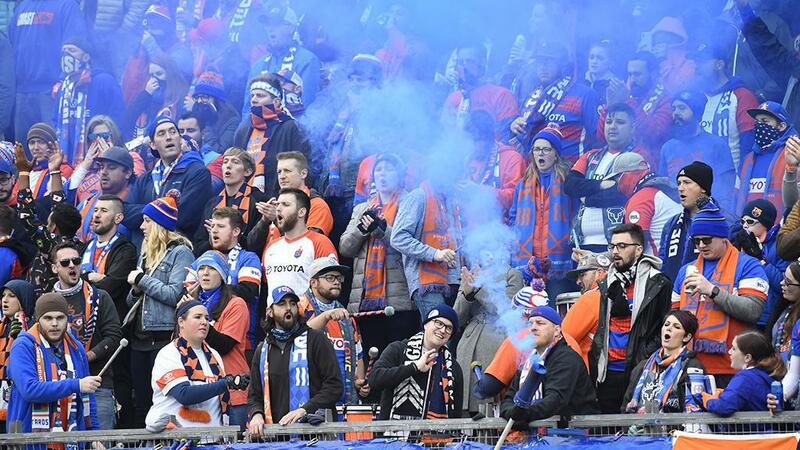 With more than 35,000 fans on hand across the four games on Friday and Saturday night, the USL has now seen 94,679 fans enjoy this year’s USL Cup Playoffs, an 80 percent rise on the total postseason attendance from 2017 as the season approaches its climax at the 2018 USL Cup on Thursday, Nov. 8 at 8 p.m. ET on ESPN2. 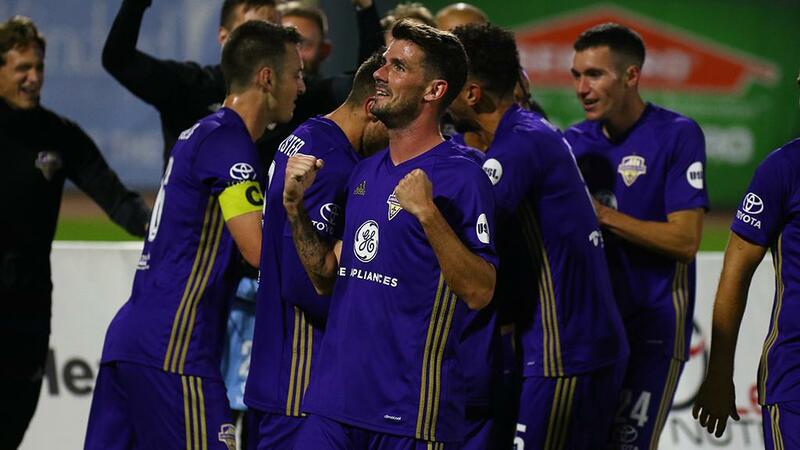 A thrilling weekend of postseason action saw Louisville City FC and the New York Red Bulls II advance to the Eastern Conference Final, and Orange County SC and Phoenix Rising FC advance to the Western Conference Final. 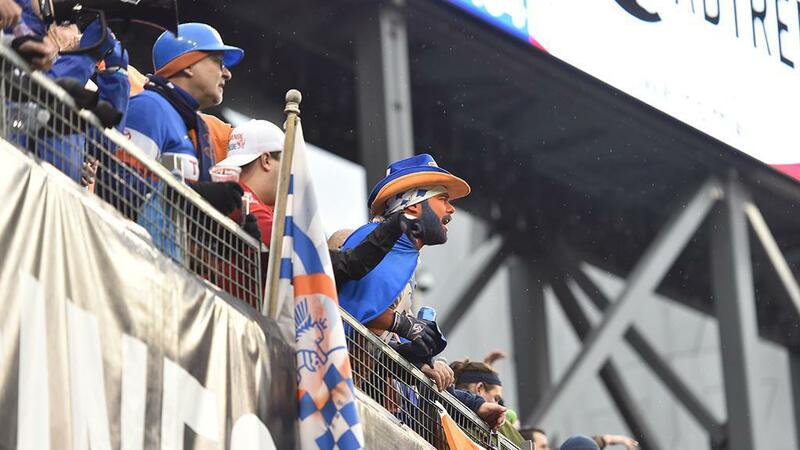 The 2016 USL Cup champion New York Red Bulls II stunned a crowd of 16,617 fans at Nippert Stadium to bring down the curtain on FC Cincinnati’s time in the USL as Amando Moreno’s 12th-minute goal sent the visitors through to a third consecutive Eastern Conference Final. Moreno executed a perfect counterattack off a Cincinnati free kick, rifling his finish home from 20 yards to the bottom-left corner to silence the crowd early. 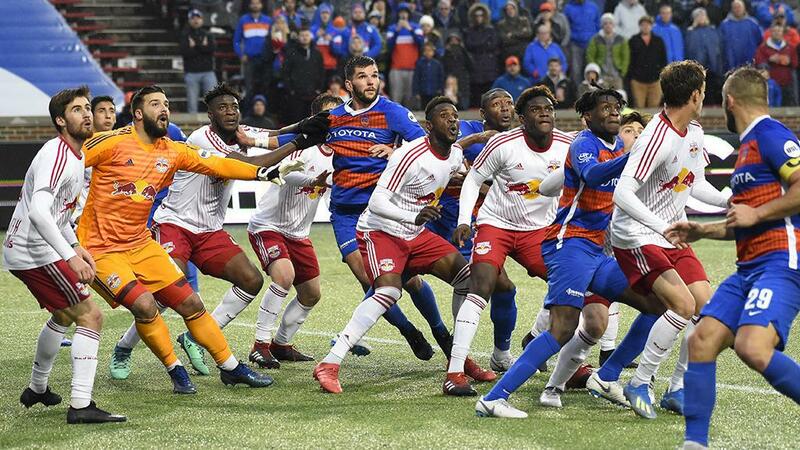 FCC tried to produce another comeback in the second half, but Corben Bone’s shot off the crossbar in the 68th minute was as close as the hosts came as their final season in the league before joining Major League Soccer came to an end against a Red Bulls II side that has now accumulated nine postseason victories over the past four years. 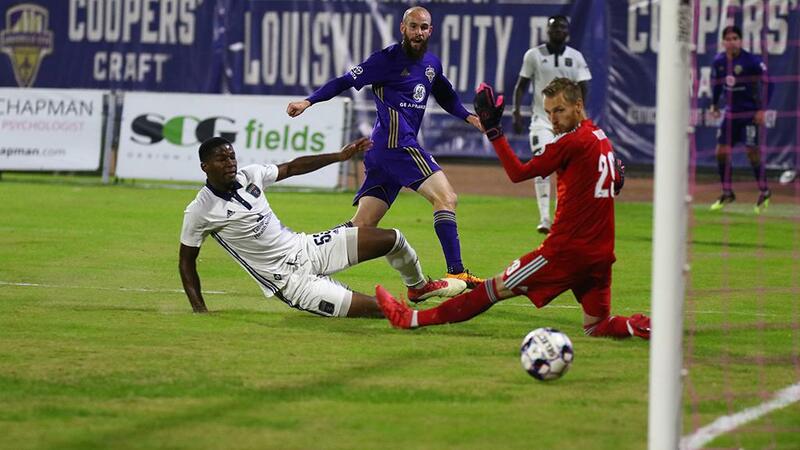 Brian Ownby’s first two goals of the season sent Louisville City FC to lead the defending USL Cup champion past Bethlehem Steel FC for a second consecutive postseason before a crowd of 6,881 fans at Slugger Field. 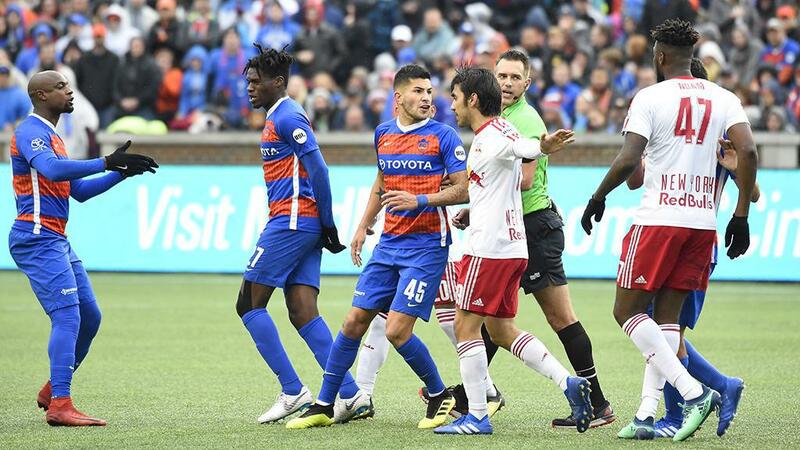 Steel FC gave Louisville a far stiffer challenge than a season ago, but Ownby produced a fine finish just past the half-hour mark as he slid home a shot from the left side of the penalty area into the right corner of the net to open the scoring. 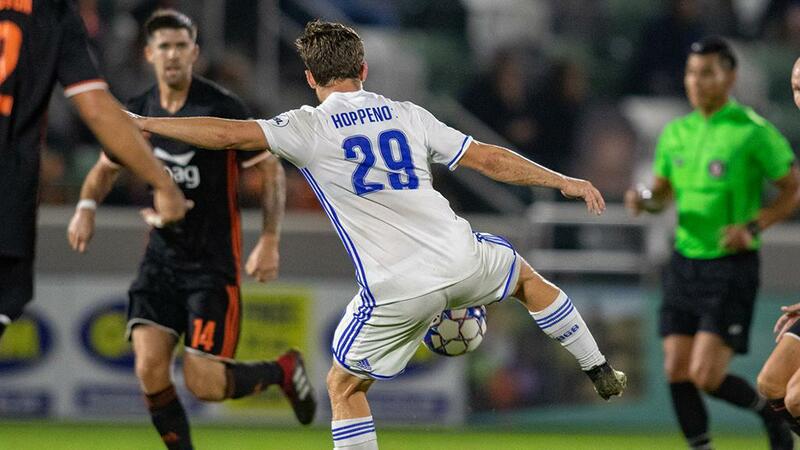 The experienced midfielder doubled the lead as he broke in behind the defense and astutely finished past advancing Bethlehem goalkeeper Jake McGuire with a low shot to the left corner, and while Steel FC’s Santi Moar hit the crossbar soon after that was as close as the visitors would come to cutting into Louisville’s lead in the second half. 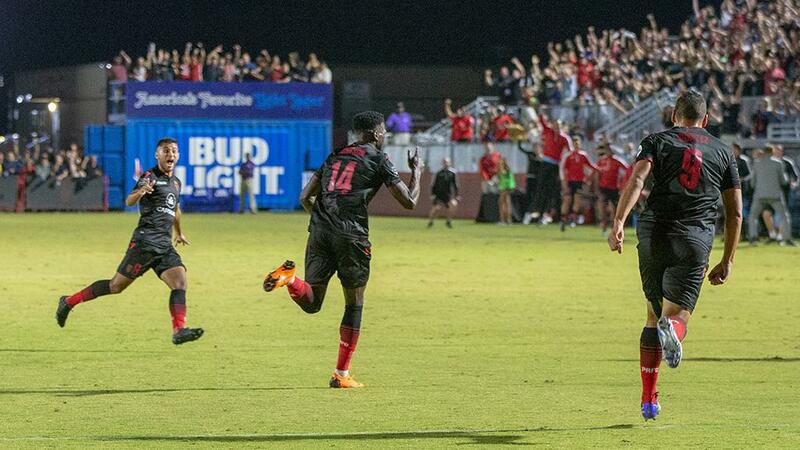 Phoenix Rising FC got a goal and assist from Didier Drogba, who extended his USL Cup Playoffs scoring stream to three games with a late insurance marker, to defeat the two-time defending Western Conference champion Swope Park Rangers in a back-and-forth contest before another club-record crowd of 7,707 at the Phoenix Rising Soccer Complex. Both teams held the lead before halftime as Phoenix’s Jason Johnson opened the scoring in the 22nd minute, but two goals in seven minutes by Tyler Blackwood and Hadji Barry put the Rangers ahead just past the half-hour mark. Chris Cortez volleyed home a cross by Drogba in the 36th minute to leave things level at the break, and then three minutes into the second half Jamaican international Kevon Lambert scored what proved to be the game-winner for the hosts. 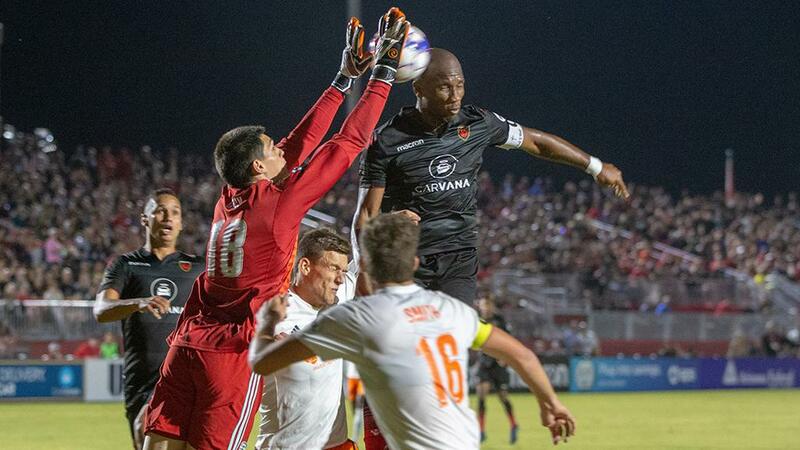 Drogba then struck in stoppage time off a cross by Solomon Asante to wrap up Phoenix’s first trip to the Western Conference Final in club history. 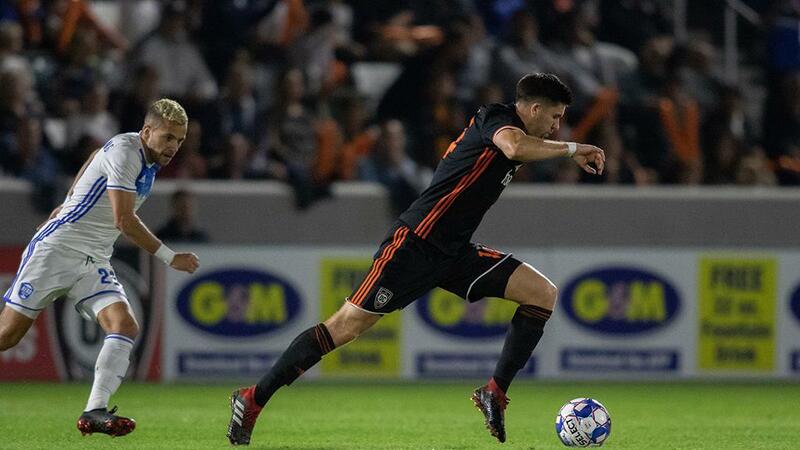 Aodhan Quinn’s 12th goal of the season was enough to send Orange County SC through to its first appearance in the Western Conference Final as the hosts defeated Reno 1868 FC before a crowd of 4,021 at Champions Soccer Stadium. Quinn seized on a chance created by fellow attacking standouts Thomas Enevoldsen and Michael Seaton to produce a first-time finish from the left side of the penalty area that picked out the right corner of the net in the 29th minute, and from there Orange County’s defense put together a stellar display to record its second consecutive shutout of the postseason to end Reno’s hopes of a second straight road victory this postseason. Every game of the Eastern and Western Conference Quarterfinals in the 2018 USL Cup Playoffs will be aired on ESPN+ in the United States and via YouTube for overseas viewers. Games can also be followed live on the USL Match Center with game updates and statistics powered by Opta. The 2018 USL Cup is scheduled for Thursday, November 8 at 8 p.m. ET and will be broadcast live on ESPN2 in the United States and on ESPN International in more than 50 countries around the rest of the world.